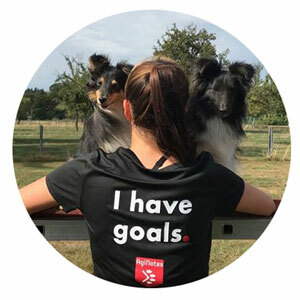 AgiNotes is for those who love dog agility and have goals at any level you can think of. 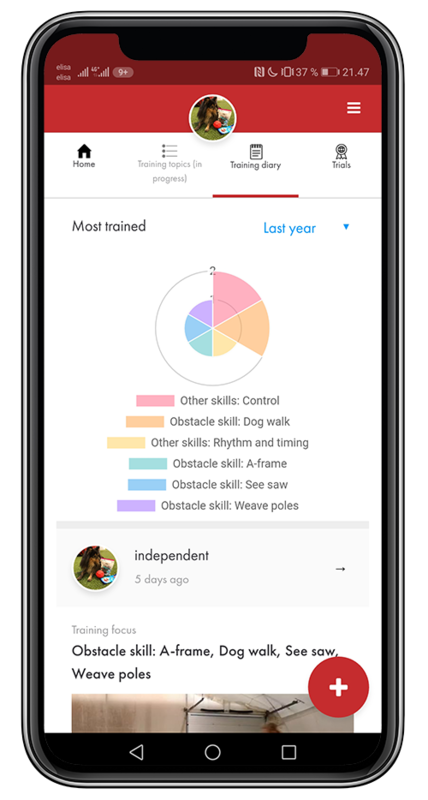 AgiNotes is designed to make agility training more systematic and tracking development easy, and by doing so, help its users succeed. You can easily use it on your mobile phone and in several languages (in English, German, French, Spanish, Finnish, Swedish, Norwegian, Danish Italian, Portuguese and Dutch!). Are your training and competition data and notes scattered in notebooks, social media services, and photos, for example? 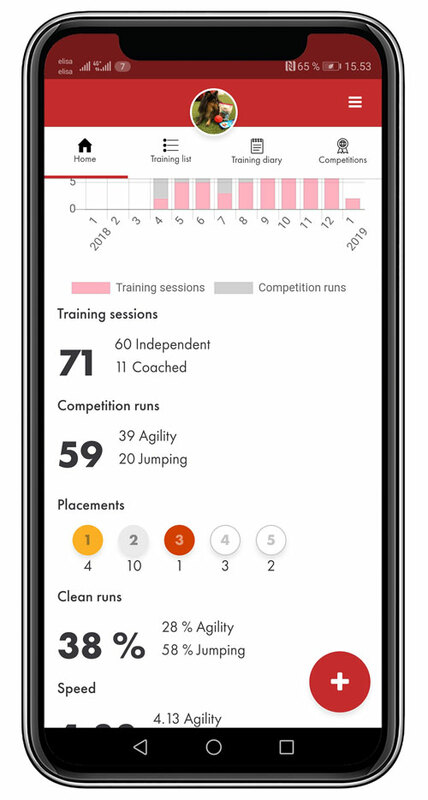 AgiNotes keeps your training and competition data in one place and in good order. Plan your training based on the needs coming up in competition tracking and training sessions. 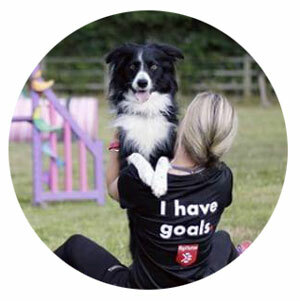 Add these issues to your training list and prioritise them. In your training diary you can see if you have actually concentrated on the right training topics. By adding your competition data to AgiNotes, it shows how your results and speed are developing. In addition, you can easily see what causes faults in competitions. Because I put so much time in foundations and training, I find AgiNotes perfect to keep journal and notes about my training sessions. 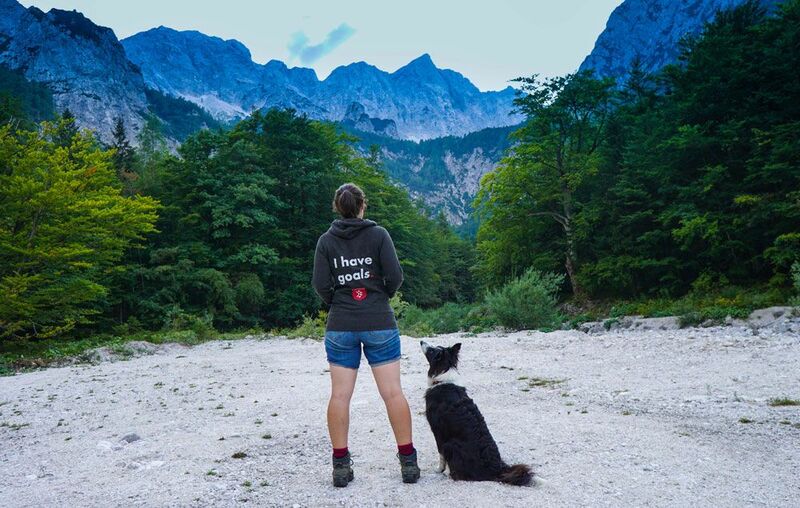 I can see what we did and didn’t train. I can see what we should master and what’s too much to ask.